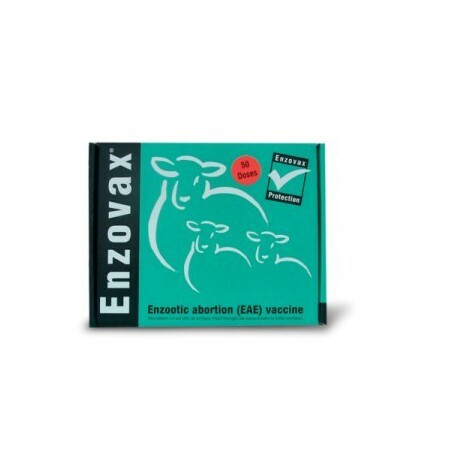 Enzootic abortion is responsible for around 50% of infectious abortions diagnosed in sheep in Great Britain. Infection with the causal agent, Chlamydophila abortus, results in abortions which typically occur in the last few weeks of pregnancy. Ewes become infected through contact with aborted material or discharges at lambing time and will go on to abort the next time they become pregnant themselves. The infection will then spread to other ewes in the flock, often leading to abortion which result in a high level of loss. 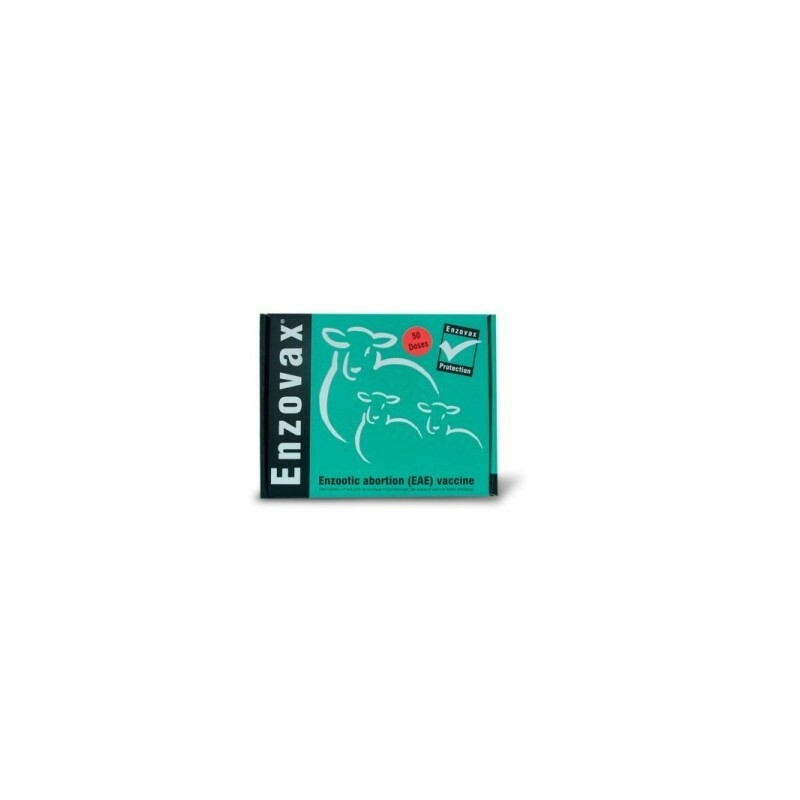 Enzovax is a live vaccine which helps prevent enzootic abortion in uninfected ewes and also reduces the spread of the disease within the flock. A single 2ml dose of vaccine is required at least 4 weeks before mating. The vaccine may be used at the same time as toxova.